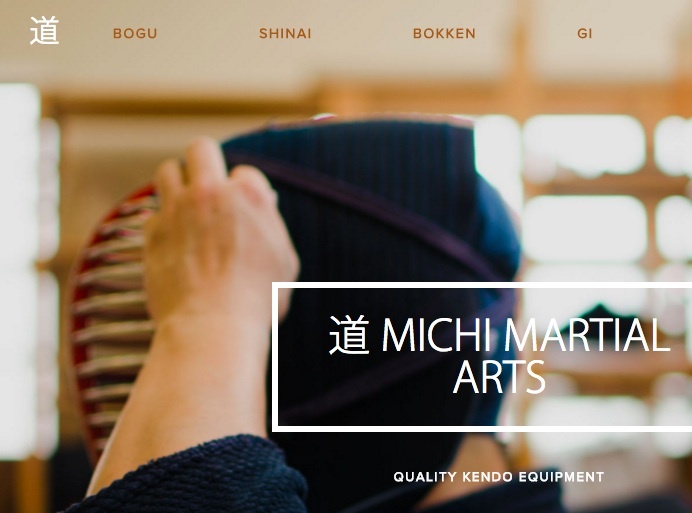 This year training starts on Saturday 7 February. 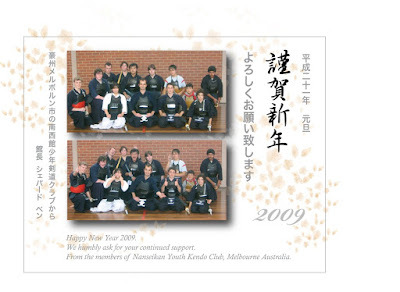 Above is a nengajo or New Year's card for our club. 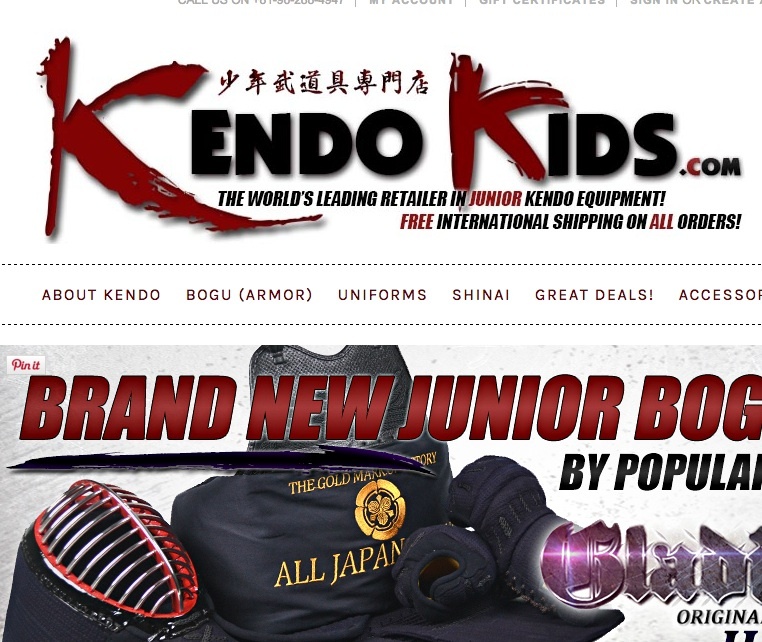 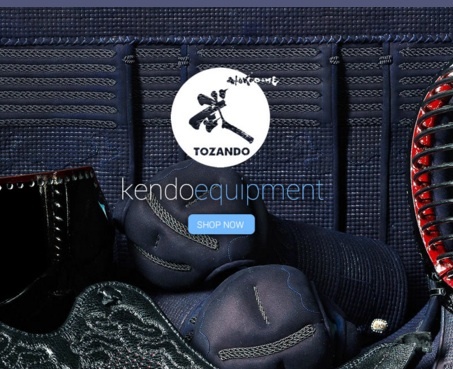 PS - Don't forget to check out Shugo-Nanseikan, our other blog with lots of new articles about kendo.